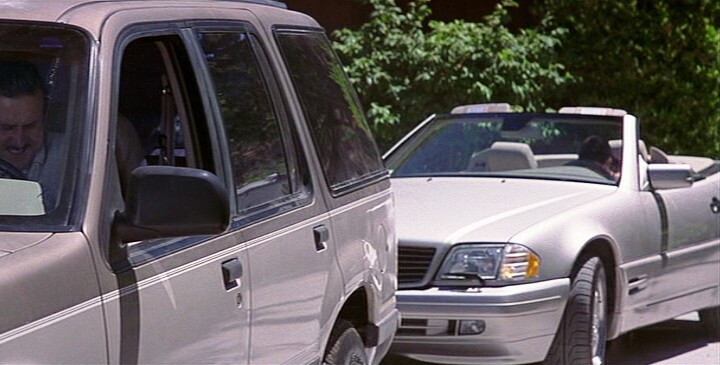 IMCDb.org: 1996 Mercedes-Benz SL [R129] in "Scream 3, 2000"
This is clearly a 1996-1998 model, so why is it being labeled a 1995 model? Lack of sufficient research? Please correct this to 1996, thanks.